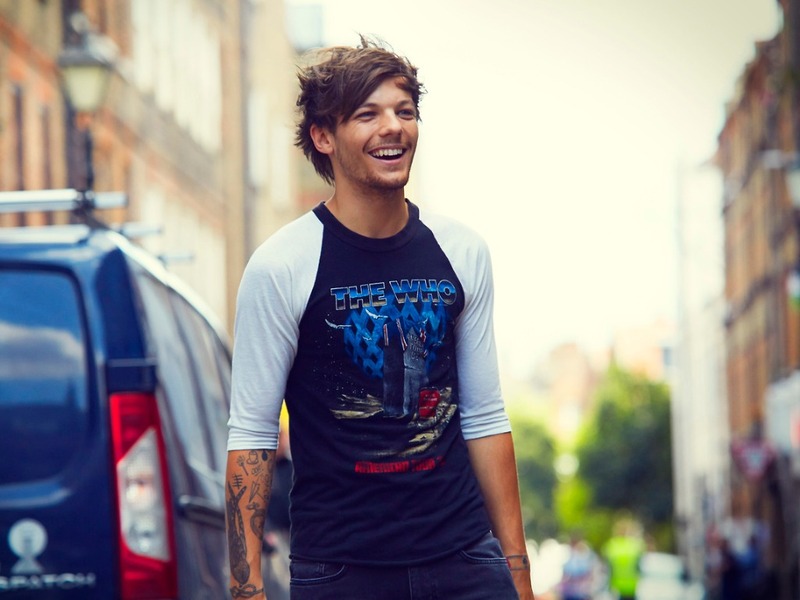 Louis Tomlinson spends a lot of time these days recording songs, touring the globe, and doing all the stuff expected from one of the world’s most popular singers. Being in One Direction takes a lot of time and effort. Since there’s always an album, fragrance, book, or documentary to promote, Tomlinson and his pals don’t get to spend a lot of time at home with their families. As you might expect, sometimes this upsets their loved ones, especially when they’re away for months at a time. According to Unreality TV, Louis Tomlinson and the rest of 1D wish they had more time to hang out with their families. The singer admitted that his mom is a little upset about the amount of time he spends working with the band, though she understands that this is essentially what it takes to make the group an international success. Tomlinson recently brought BBC Radio 2 up to speed. Of course, Louis Tomlinson isn’t the only 1D member who feels the sting of spending so much time away from home. Entertainmentwise reports that Niall Horan revealed how much work it takes to keep 1D afloat in the group’s recent autobiography, Who We Are. In short: Horan feels that joining the band may prematurely ended his childhood. Although Louis Tomlinson and the gang will likely head home for the holidays, they’ll no doubt have some work to do beforehand. The group’s fourth album, aptly titled Four, hits retail shelves in the U.S. on November 17. Once the holiday season wraps up, One Direction will hit the road in support of the record.